Gillian Wearing, Album, exhibition view, Maureen Paley, London, 2003. © Gillian Wearing, courtesy Maureen Paley, London. 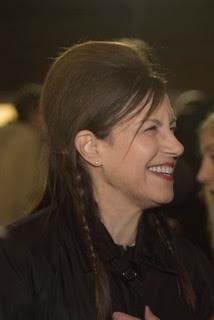 Maureen Paley. Photo: David Mirzoeff, Courtesy of SPACE, London. Maureen Paley has always been an innovator. One of the first gallerists to open in London’s East End, she has been fundamental in the city’s rise to an international art center. Her gallery grew out of a project space established in 1984. “It was not initially intended to be a space that would be functioning as a gallery representing artists. It was very much about experimental shows and we worked project to project,” Paley recalls. She had no prior gallery experience, but the space developed organically. “We exhibited a variety of amazing people, often showing them for the first time in London. We had a very open remit and decisions were not market-led. It meant that I could spend a longer gestation period really being steeped in travel, looking at art, thinking about it, talking about it, and getting an opportunity, as well, to put on some very intriguing shows for London.” The result was one of the most important galleries in the city. 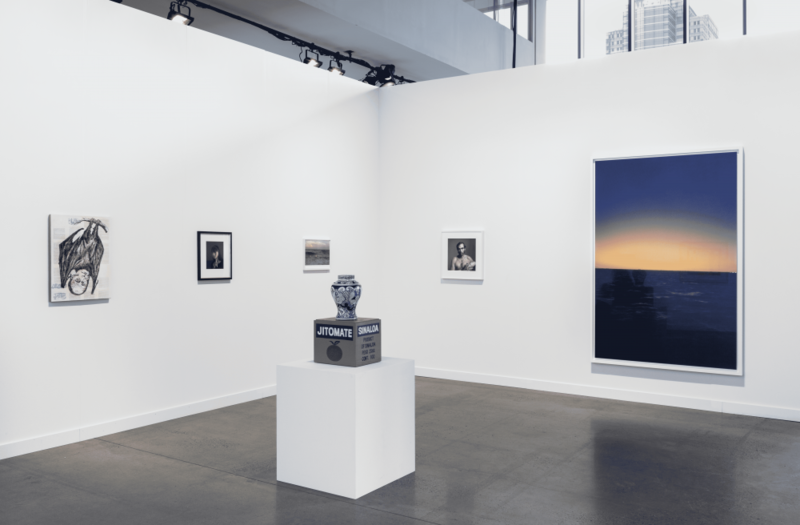 Installation shot of Maureen Paley’s presentation at Independent New York 2018. Photo: Dawn Blackman. Courtesy of Maureen Paley, London. That desire to experiment and explore took her to Independent in New York. She has shown with Independent since its inception a decade ago, attracted to its emphasis on engagement with new models, and its founders’ vision of an invitational rather than a fair. You couldn't apply to attend. “The emphasis was on a more open exhibition presentation by the selected galleries. They wished to invite people that they felt were likeminded about how to present art,” Paley remembers. “It seemed like a fresh and open initiative. Having participated in both Unfairs in Cologne, and also having been part of the early LISTE committee in Basel, it made sense for me.” She admired the team putting the project together, including Matthew Higgs, who directs White Columns in New York, and was on hand as a selector and advisor. The project felt much closer to an open-plan exhibition than rows of booths. 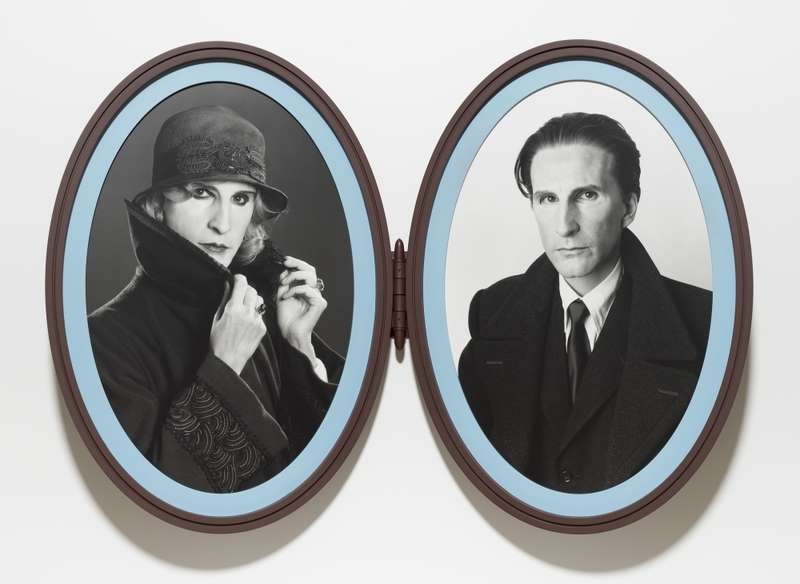 Gillian Wearing, Me as Madame and Monsieur Duchamp, 2018, bromide prints in articulated frame, 94 x 61 cm (each). © Gillian Wearing, courtesy Maureen Paley, London. Paley was also enticed by the fact that it was originally based in the historic Dia building on 22nd Street in Chelsea. “To my mind that building was a kind of shrine or ruin, and it felt remarkable to have access to it. It's history and resonance helped create the appeal to participate.” She feels that sense of connection has continued in their current location in Spring Studios. 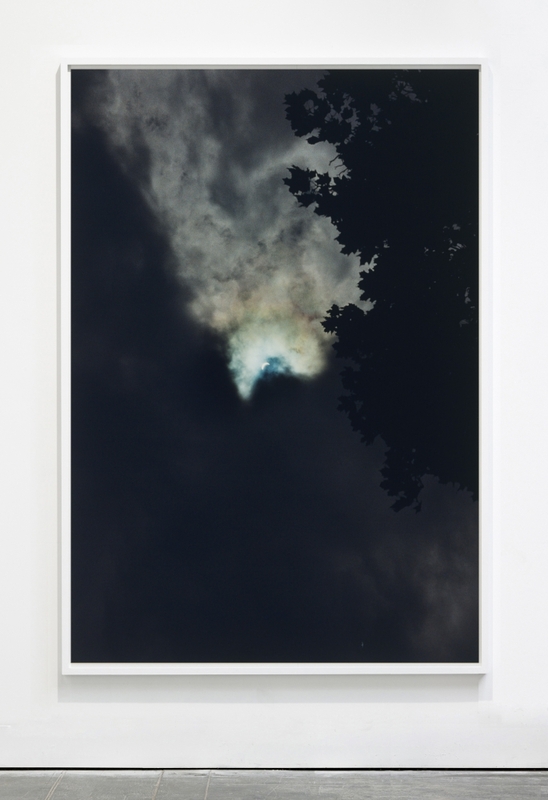 Wolfgang Tillmans, Truth Study Centre, exhibition view, Maureen Paley, London, 2005. © Wolfgang Tillmans, courtesy Maureen Paley, London. “A lot of the artists we work with are, if not activists, quite socially aware and socially conscious, and that's always been true. And it's been true whether the times demanded it or not." Upcoming projects in London include a June show with Wolfgang Tillmans, and Liam Gillick at Frieze in October. From late March, in her stunning new satellite space, Morena di Luna, in Hove, she will present Michaela Eichwald, whom she showed at Condo last year in London. These shows are guaranteed, like the work she always brings to Independent, to brilliantly balance aesthetics with the conceptual, and politics with the emotional.